The Welcome to the department of Organon of Medicine & Homoeopathic Philosophy at Motiwala Homoeopathic Medical College & Hospital & F.G Motiwala Post Graduate institute & Research Centre Nasik.As Organon of Medicine & Homoeopathic Philosophy is considered as the foundation of Homoeopathic system on which the practice of Homoeopathic Science is based. The department is well furnished & established for the teaching of both Under Graduate & Post Graduate. The department ensures that students gain sound comprehension of the various principles laid down by our master Dr. Samuel Hahnemann. 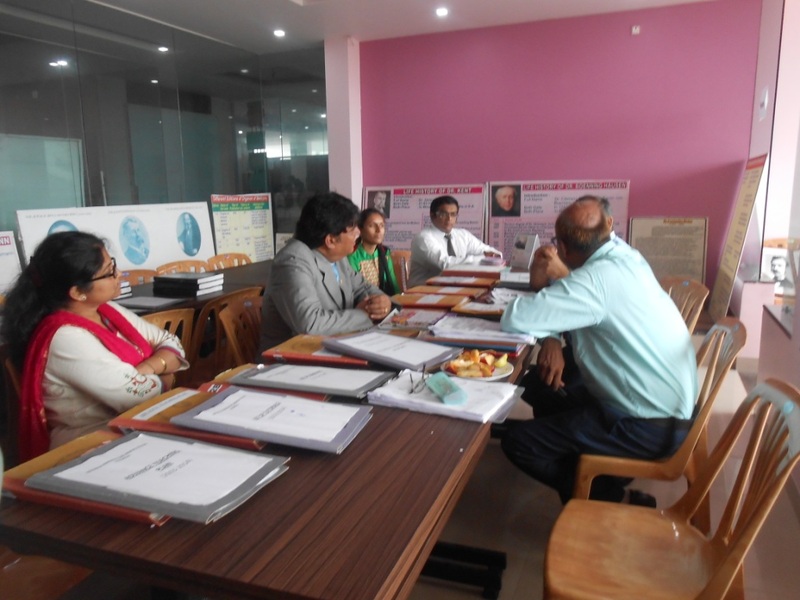 The department is well equipped with a departmental library for both under U.G & P.G along with 21 photographs of Pioneers of Homoeopathy’s a teaching medium we incorporate the use of electronic media (ppt presentations, audio-visual aids), charts, transparencies etc. The open discussion, seminars, Journal club presentations & case presentations is conducted frequently amongst students. The department celebrates Hahnemannian day every year on 10th of April with full enthusiasm & zest. Presently the department is working towards establishing a Museum for department.